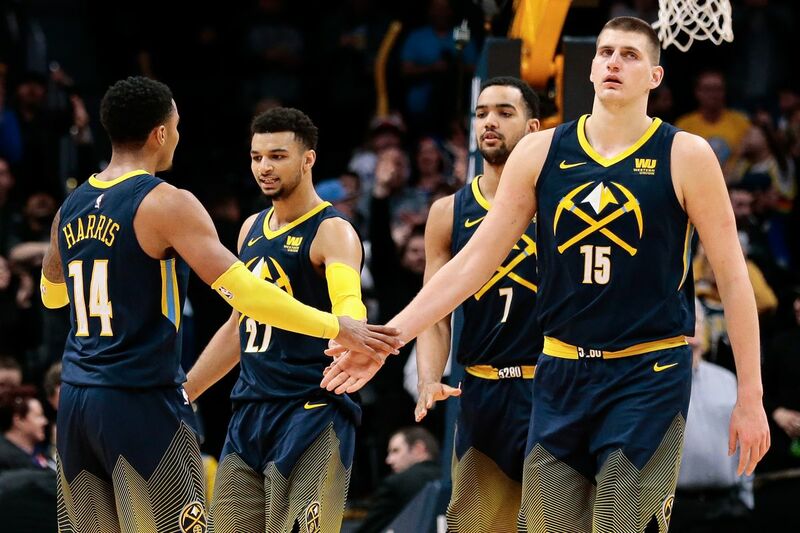 The Denver Nuggets' scouting team are terrific these past few seasons getting all-star caliber talents like Jamal Murray, Garry Harris and Nikola Jokic who turned out to be Denver's cornerstone for the future. They got too many steals of the draft but not all of those players are with them now. But even though the Nuggets acquired top talents in the draft, they also made huge mistakes that will surely make them regret their decisions. I'm sure they are now regreting this because of their recent mistake happened in the 2017 NBA draft. The Nuggets drafted Donovan Mitchell with the 13th overall pick last NBA draft but traded him on draft night to Trey Lyles and a 2nd round draft pick. That 2nd round draft pick turned out to be Tyler Lydon. Mitchell immediately made an impact to the league in his rookie year as he led the Utah Jazz to the second round of the playoffs. Mitchell was the leading scorer for Utah and almost outplayed all rookie in his class. He was 2nd in Rookie of the Year award last season and maybe he have won it if Ben Simmons is not considered a rookie. The biggest mistake for the Denver Nuggets is trading away the defensive anchor Rudy Gobert from France. What's more interesting here is that the Nuggets traded again an all-star caliber talent to the Utah Jazz once again. I stated it as their biggest mistake because they traded Gobert for cash considerations only and a 2nd round draft pick. What if they did not trade Gobert and Mitchell? The Nuggets would become a championship contender if they didn't traded the two all-star caliber players. Denver can build a great team with Mitchell, Gobert and Jokic leading them. That would be something special. But despite that mistakes, Denver was able to build a great young core that have the potential to be future superstars.